That moment with you're just doing your job and then superstar Adele tells you to stop! This is exactly what happened to one security at a Melbourne concert. 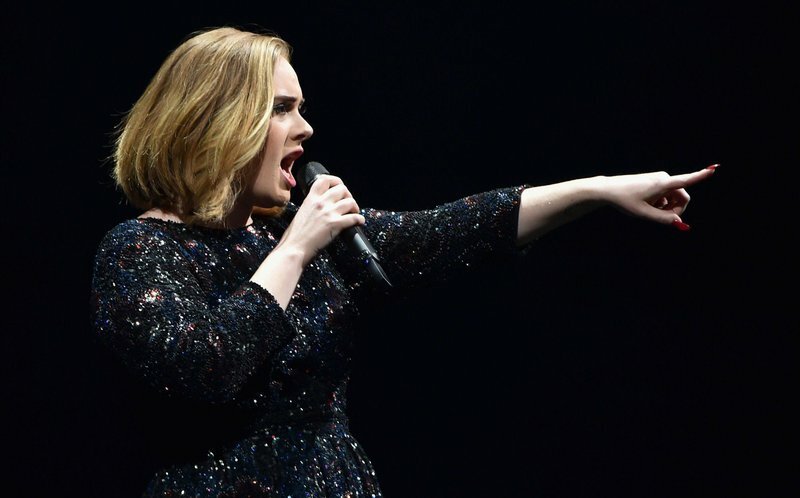 While on stage singing, Adele spotted a security guard telling people to sit down while watching the concert. Awkwardly, she then proceeds to tell the security guard to refrain from telling people to take their seats. "Excuse me, sir! I know you're working but can you stop telling people to sit down?" comments Adele. There is never a dull moment at an Adele concert. Whether it be a proposal, a blurp from Adele or more recently, telling a security guard off. WATCH: Adele stops tribute at the Grammy's, starts again.